I am Falling In Love to have Toytravel (Nui-dori) for my next trip! 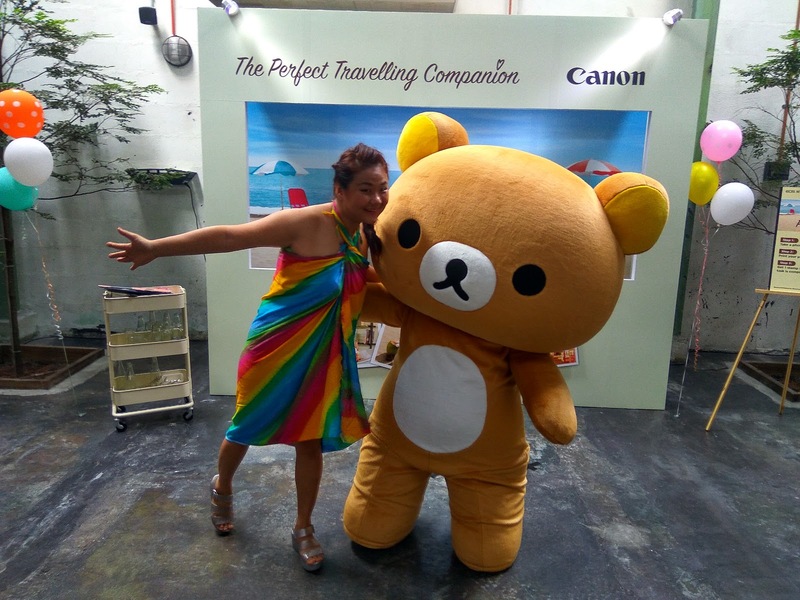 What is Relationship between Toytravel & Canon EOS M10? Toytravel (Nui-dori) is the art of toy photography where toys imitate life; social photographers inject creativity and fun into their everyday adventures with a chosen toy or figurine – from a figurine in a bowl of cereal, to a stuffed toy strapped in an airline seat, the possibilities are hilarious and endless. 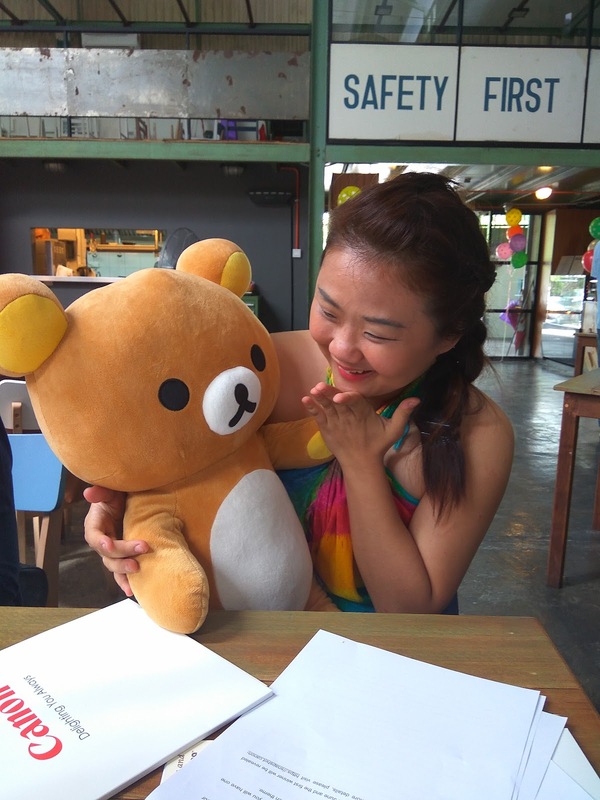 Really Having A Lots of Fun during the Event at Whup Whup, Subang Jaya! 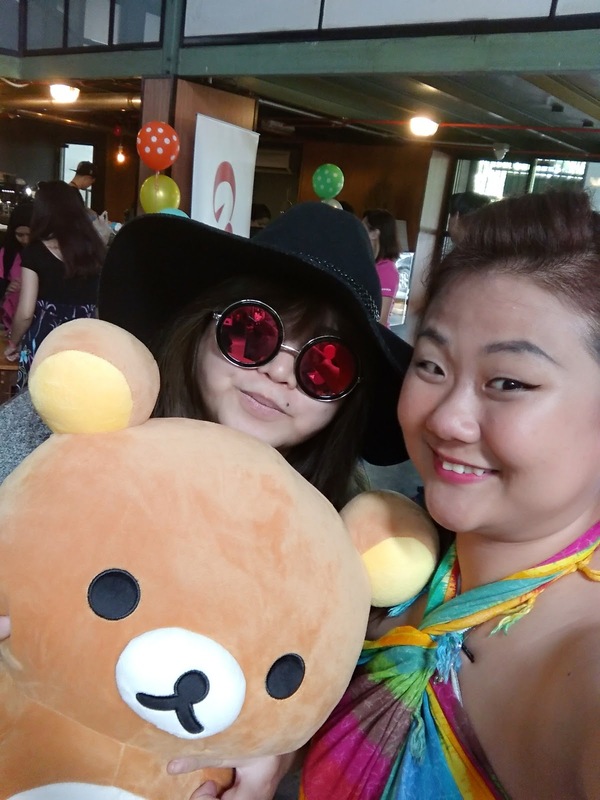 Appearance of Rilakkuma Mascot and Awesome time to hang around with friends! Shh..... 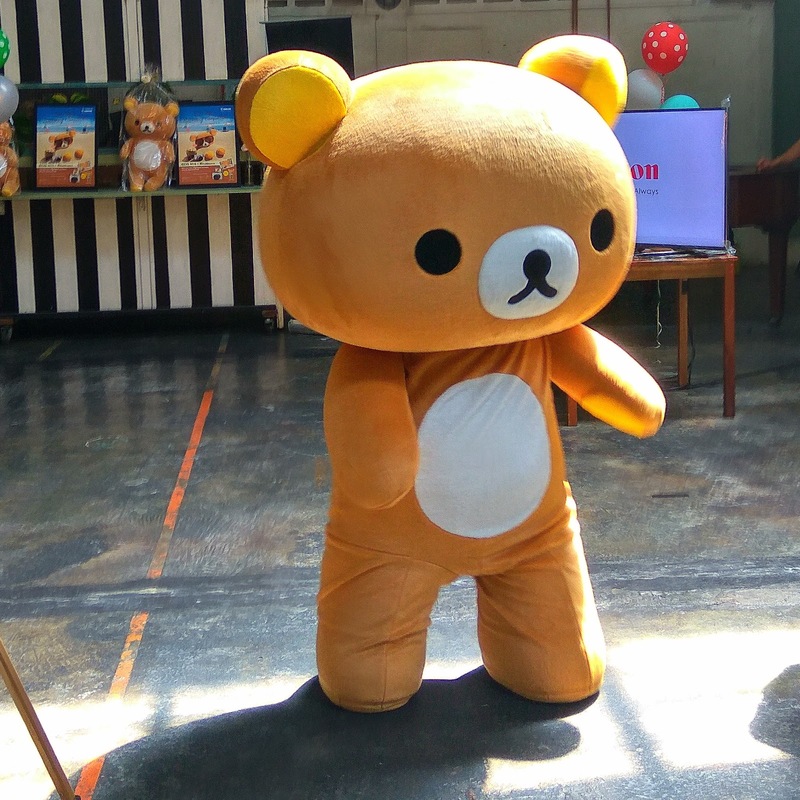 I got a secret to tell you, Rilakkuma! We are going travel around the world with Canon EOS M10! My and Tammy, Founder of Butterfly Project! 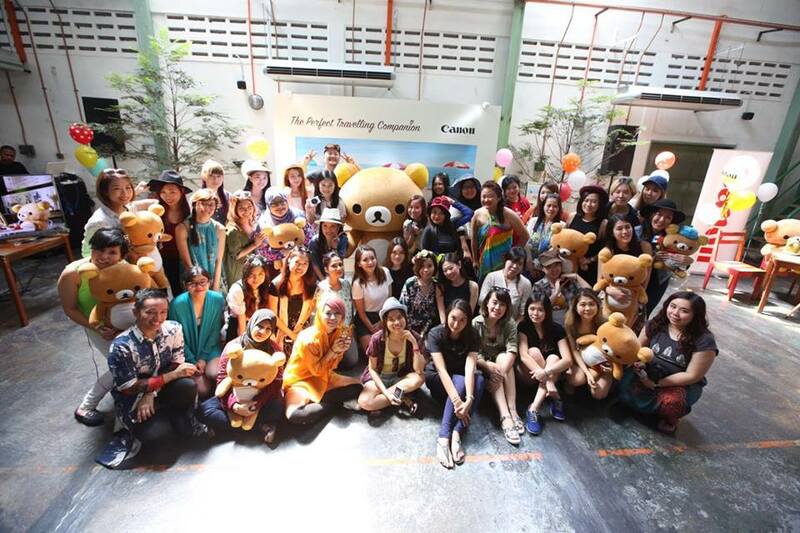 Thanks for Invitation to the most Cute and Chilling Event Ever! Group Photos with other Butterflies! 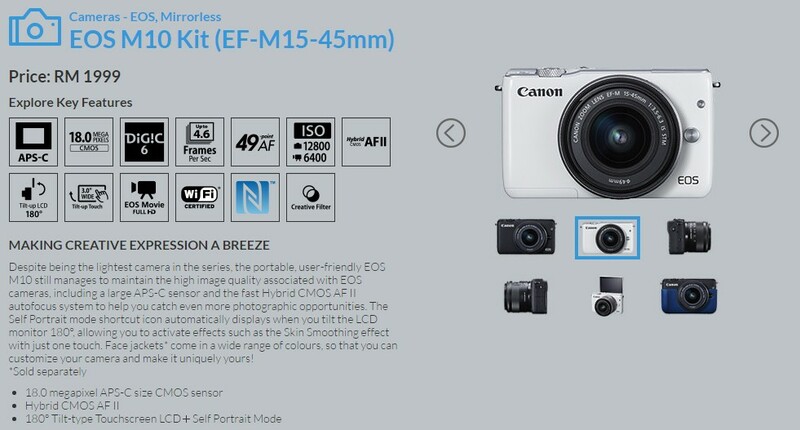 Let See What's More Features of Canon EOS M10! Quite Compact Size for Travelling! Just Bring Along Your Toy and snap away photos according to the theme! 4. There will be a total of 3 themes for the Contest. Each theme will last for 1 month, This Month is "FOOD"